Brow that wow! 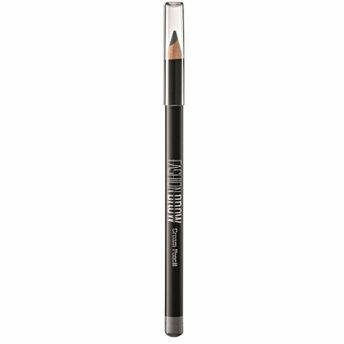 Perfect and groomed brows made easy with the creamy and super-blendable Maybelline New York New Fashion Brow Cream Pencil. This brow pencil gives you the most natural looking, stunning brows ever! With an new and improved formula, you can now have lasting brows for up to 12 hours. These fill, shape and blend with complete heatproof, waterproof impact. The creamy formulation ensures good pay-off. Explore the entire range of Eye Brow Enhancers available on Nykaa. Shop more Maybelline New York products here.You can browse through the complete world of Maybelline New York Eye Brow Enhancers .Alternatively, you can also find many more products from the Maybelline New York Fashion Brow Cream Pencil range.